Tired of looking at your broken plastic pockets? Or are your current pockets worn out and bringing down the value of your pool table? Simple but with a touch of design, update your pool table quickly and easily by replacing your old worn out pockets with these genuine leather #6 style pockets. The set includes all four pockets, so you can easily update your table. Only available in brown leather. Tired of looking at your old broken pockets? 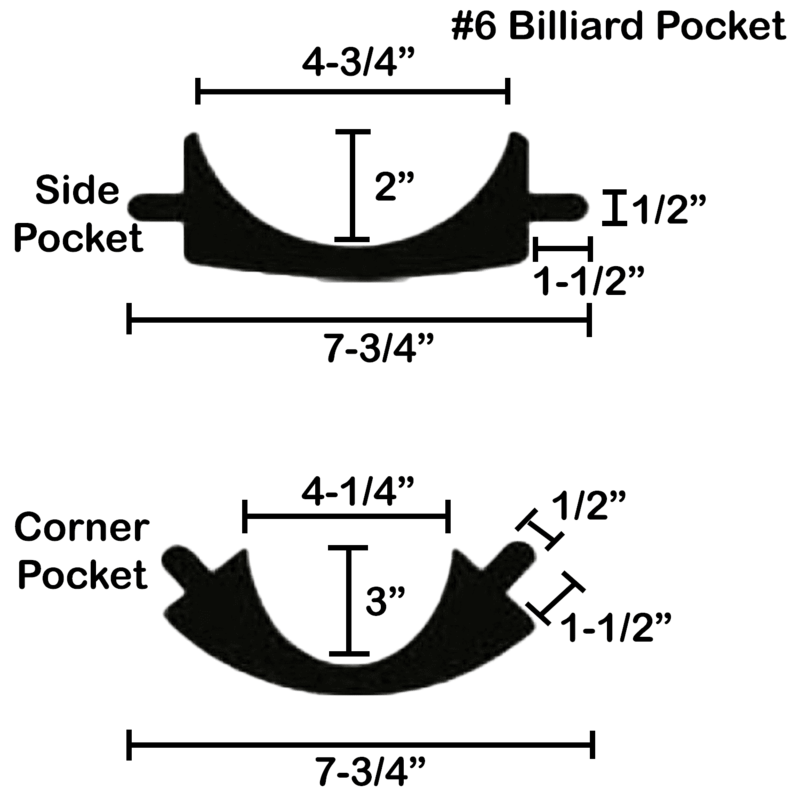 Or are your current pockets worn out and bringing down the value and playability of your pool table? Simple but with a touch of design, update your pool table quickly and easily by replacing your old worn out pockets with this genuine Brown Crosshatch Leather Pool Table Pocket. These pockets are made to last. They will not fade or wear out as quickly as pockets made with PVC (faux leather). 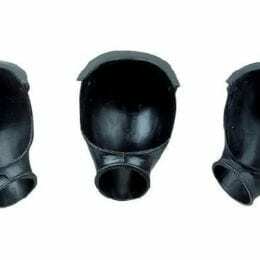 The set includes four corner pockets and two side pockets and are easy to install! Only available in brown leather.